of the Intangible Cultural Heritage of Humanity. 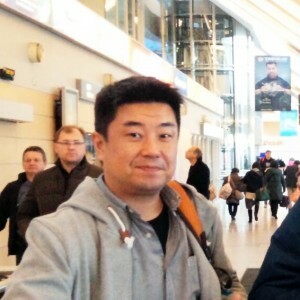 a big sauna fan and Sho Yoshinaga’s fellow pilgrim! I hope you enjoy also my comments appearing in this article! 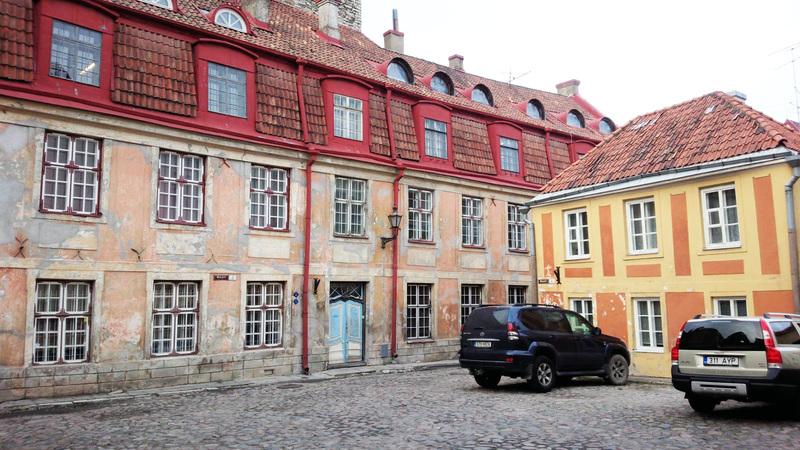 Tallinn, the capital city of Estonia. 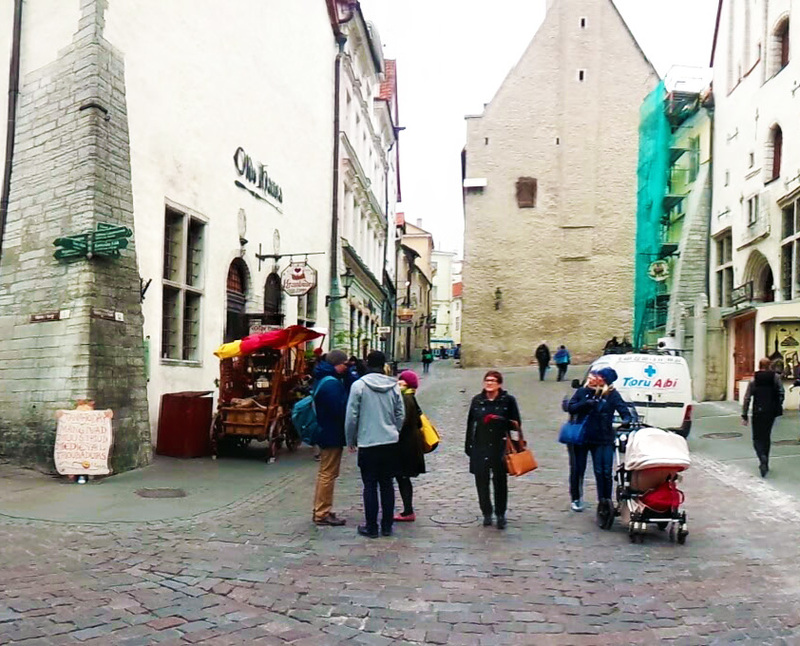 The old town, which is the historic center of the city, has been inscribed on the Unesco World Heritage List. First, I’m going to give a short introduction regarding the inscription as Intangible World Heritage, which gave impetus to this visit. 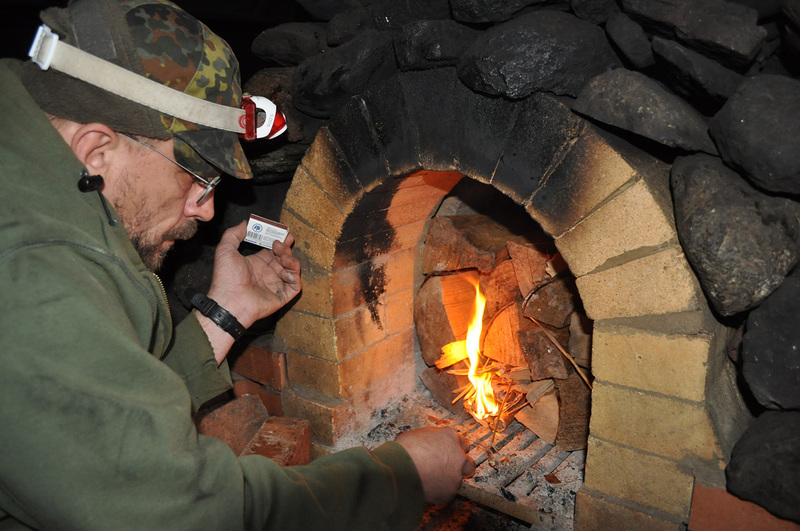 The Fall 2014 gave birth to a new Intangible World Heritage, “The smoke sauna tradition in Võru Region, Estonia”. 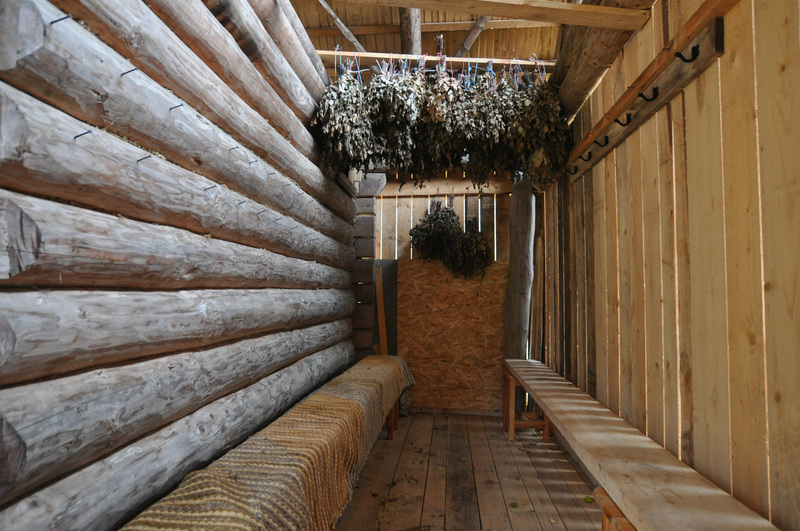 The word “tradition” here connotes sauna cottage construction and repairing techniques, ceremonies and preparations, preparing smoked meat in the sauna, etc. Also, passing on the aforementioned skills to the youngsters is considered a part of the tradition. 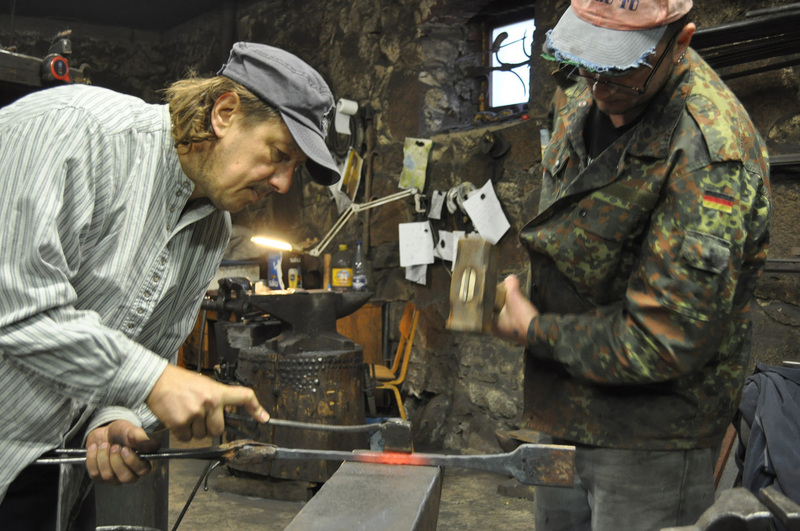 Intended objects of the List of Intangible Cultural Heritage list are things like traditional industrial arts and social historical customs, festival events, i.e. cultures and expressions that are handed down with oral tradition. Like in the case of the List of World Heritage Sites and the tangible cultural heritage, the object preserved is not a concrete thing, but deeds and subjects that are being passed on from person to person. 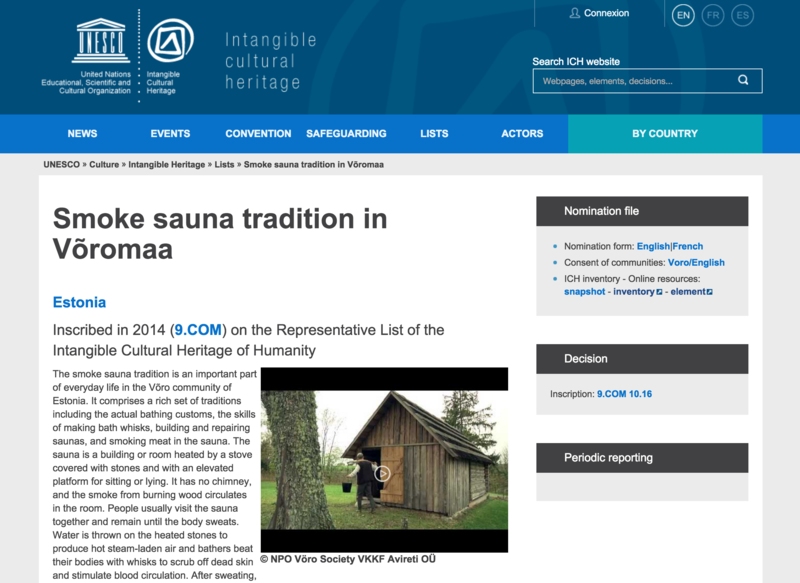 Inscribing the Võromaa smoke sauna culture as Intangible World Heritage was started when the local people approached UNESCO, but also the Estonian government and the Finnish embassy cooperated significantly. 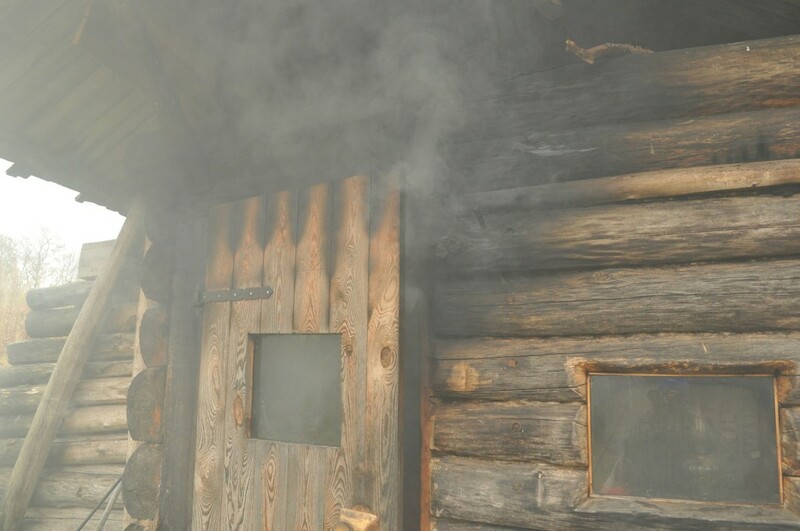 By rough estimation there are even 160 smoke saunas in Võromaa and during this trip, we got to experience three. 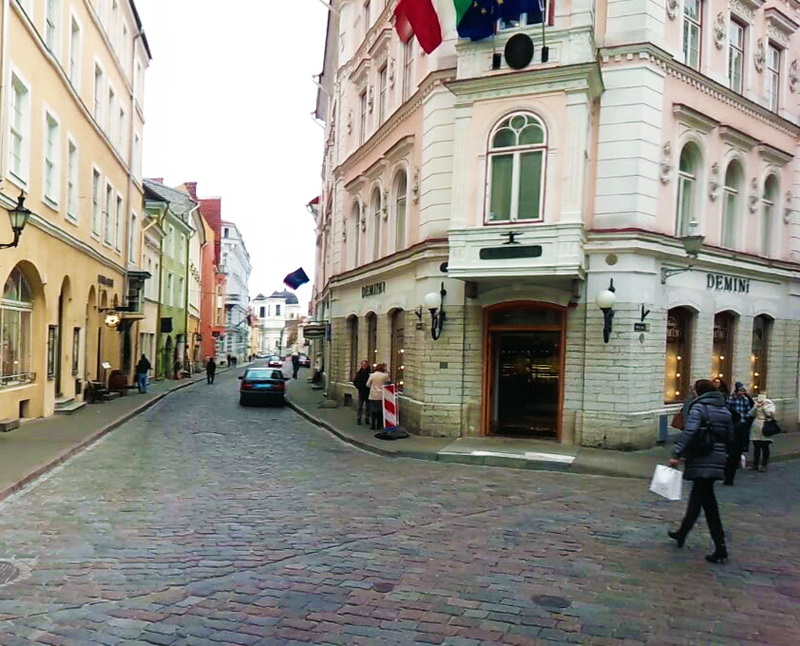 Estonia is a republic located roughly 90 kilometers south of Finland and surrounded by the Baltic sea. 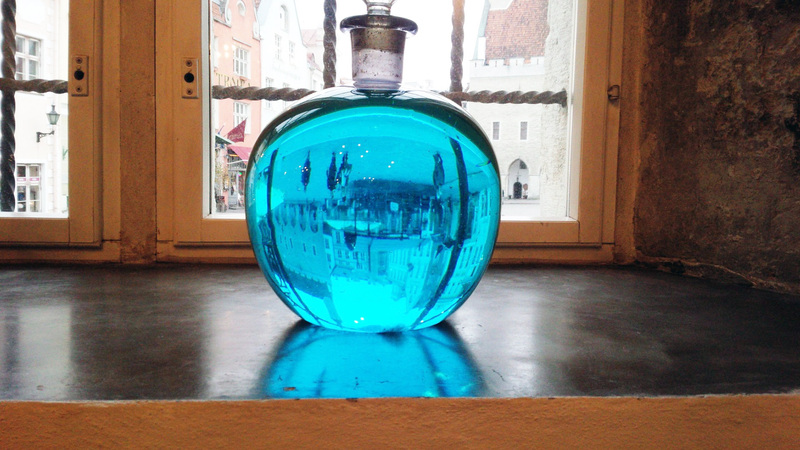 The capital city Tallinn stands by the sea and it’s only two hours by ferry from Helsinki. 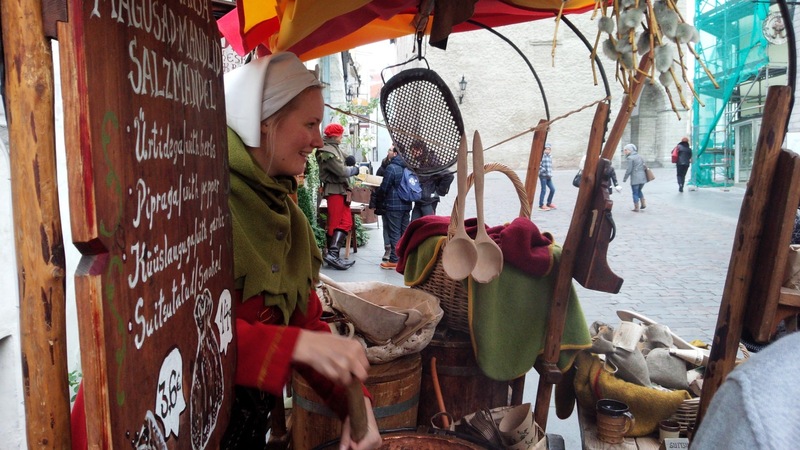 Tallinn was built in the 11th century and this gave birth to Estonia. But Estonia continued to be occupied in turns by the Germans, Swedes and Russians and Estonia finally got her independence in 1918. 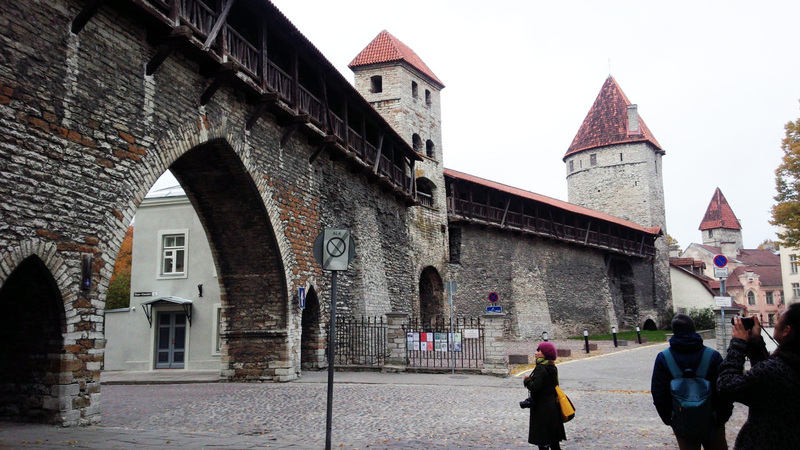 Estonia was annexed once again in 1940 by the Soviet Union and she gained her second independence in 1991. 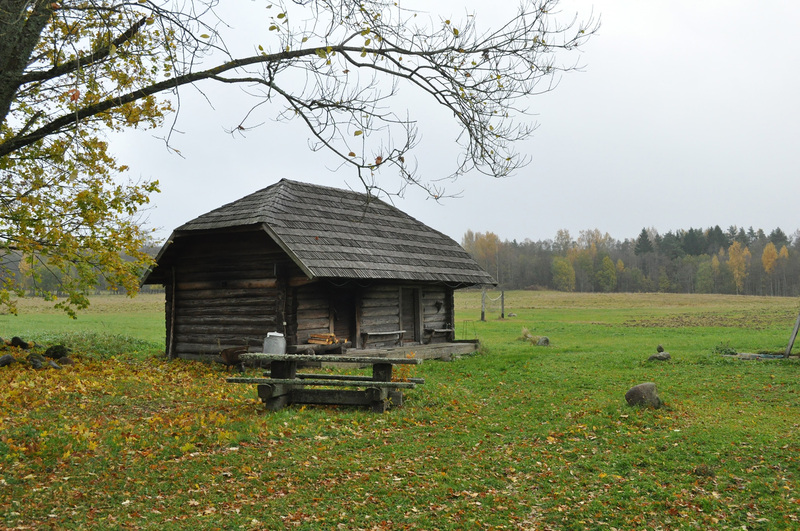 Even though annexations and occupations were frequent, Estonian culture was still able to be preserved. 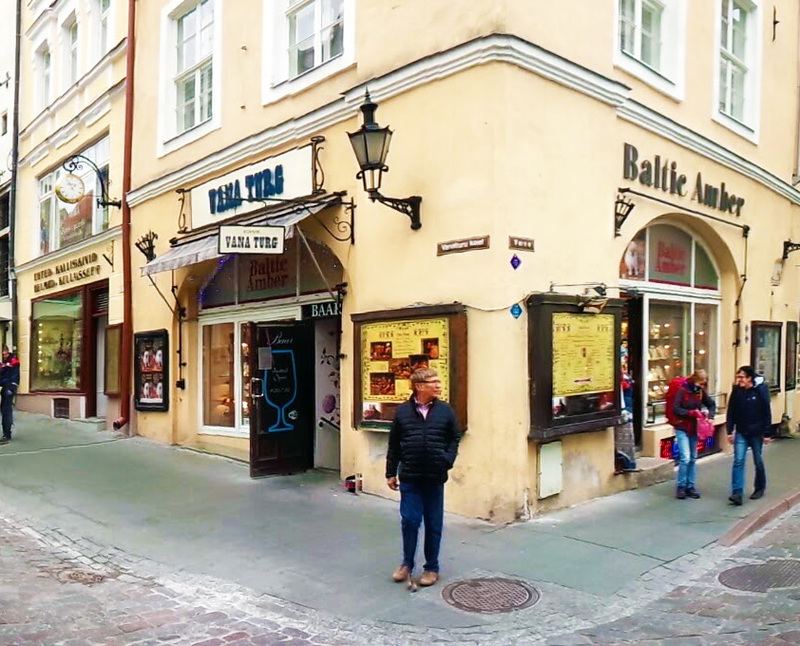 However, modernization and the Soviet time have had a considerable impact on Estonia and thus the Estonian government started Ethnic Culture Preservation Program in 2005. 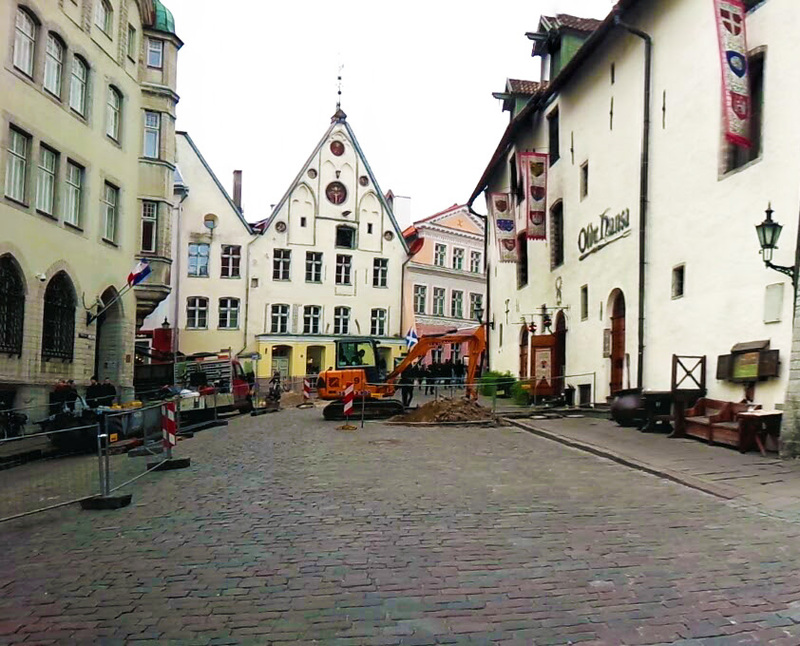 Estonia managed to inscribe the Old town of Tallinn to Unesco World Heritage list and is currently assertively engaged in preserving her culture. Võry, the area we visited this time, is located near Latvia and Russia in the southern part of Estonia, roughly 350 km from Tallinn. 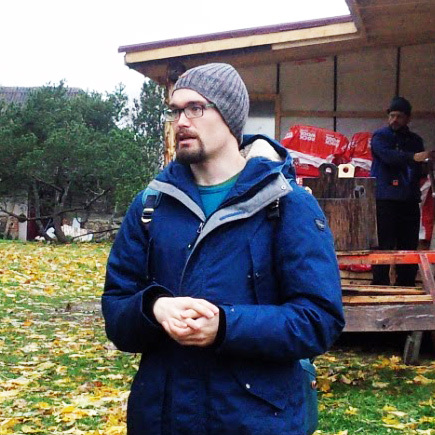 There lives an ethic group, Võry people, who speak their own characteristic language and who have quite unique ethnic culture. Apropos, in the Võry region sauna is a form of hospitality, and stories remain that this hospitality was given without discrimination to anyone even during occupation! I’m looking forward to this very much! After driving from Tallinn to Võry, we were able to meet three extraordinary persons, Ms. Eda Veeroja, Ms. Epp Margna and Ms. Külli Eichenbaum. 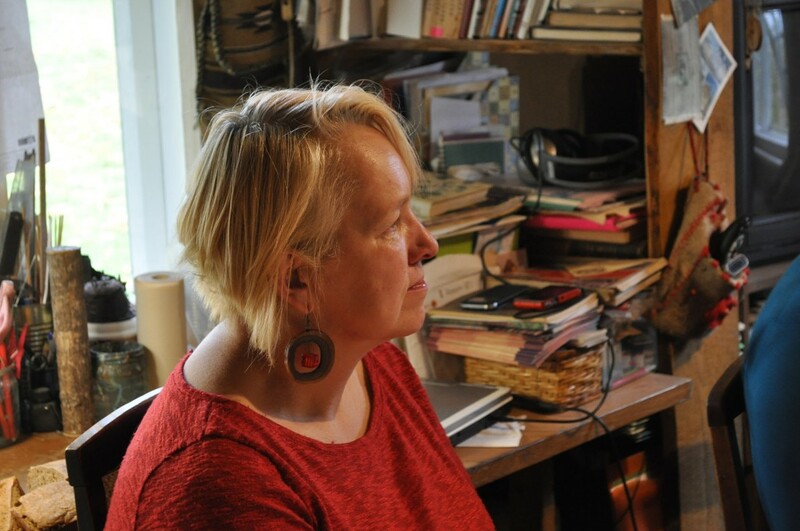 Eda used to work in a travel company, Epp is a writer and an artist and Külli was engaged in Culture Preservation Program through her employment in government agency. They all are Võry people, and it seems that they each started thinking about preserving the Võry sauna culture roughly the same time without knowing about each other. They told us that they were introduced only later on, and after having met, they combined their forces and thus were able to facilitate the inscription process. 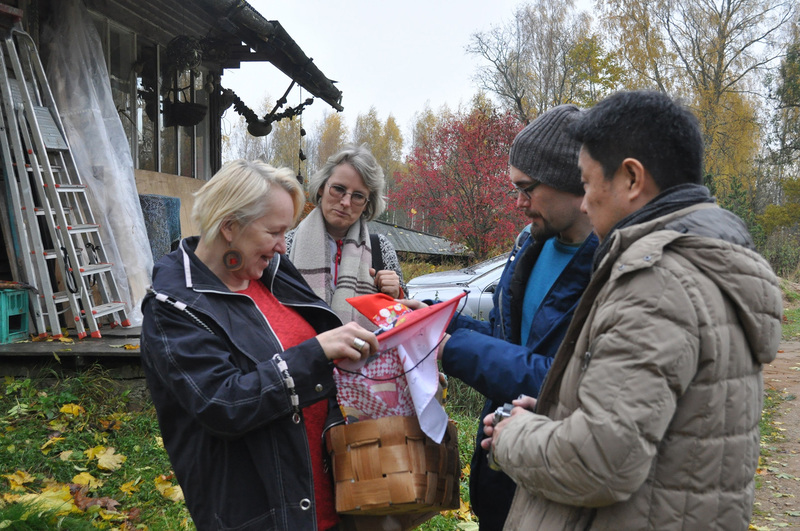 After relaxed introductions we all headed to move around the region to see the smoke saunas together with Mr. Risto Elomaa of International Sauna Association and his wife, who were traveling together with us. in implementing the inscription is incredible! But I wonder what gave the impetus to them? Let’s ask them later on! 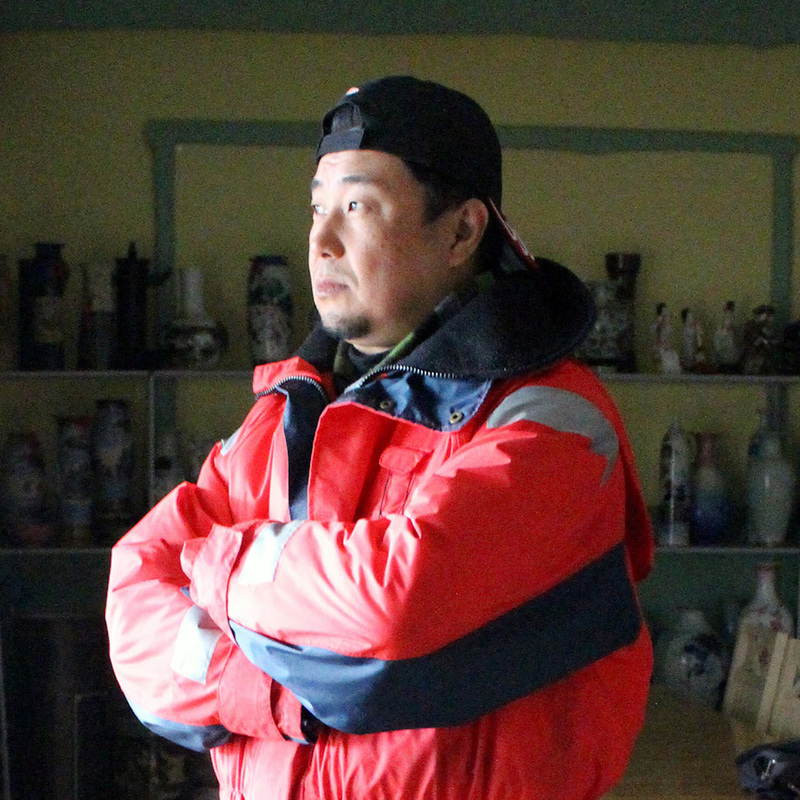 The first place we visited was Ms. Epp Margna’s home. While having lunch with them, we admired a book regarding the local smoke sauna culture, in which her photographs and illustrations were used. 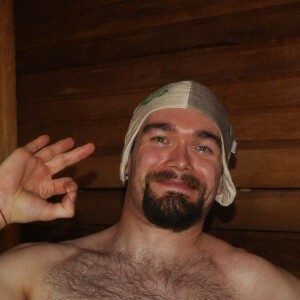 After that, it was finally time to see the saunas. Epp’s family sauna was what is called “earth sauna”, a sauna that is built partly inside of a slope of a hill, and the surrounding slope is utilized as one of its walls. 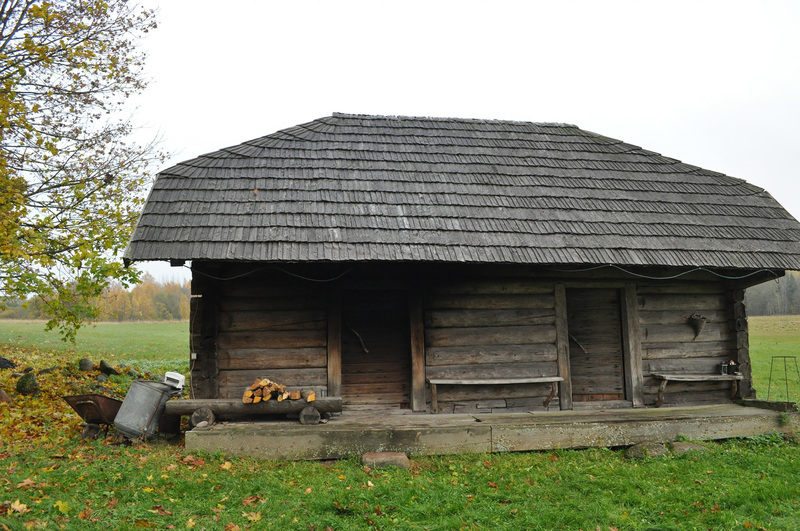 When we asked the details regarding this sauna, we were told that in the olden days, this kind of sauna which utilizes a slope or a bank were common because timber was expensive and hard to process. It was indeed a fascinating smoke sauna in which we could sense the know-how of the people of the olden days. 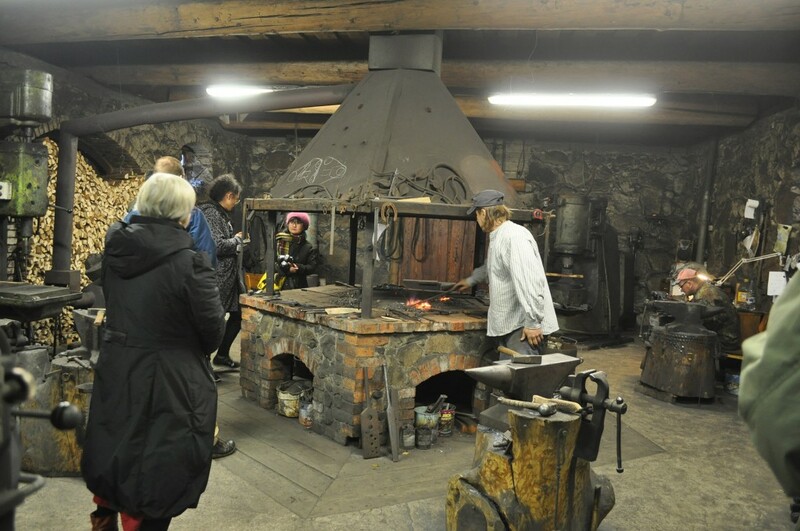 The next site we visited was the local blacksmith Mr. Peeter Reeman’s place and the sauna that was on his property. 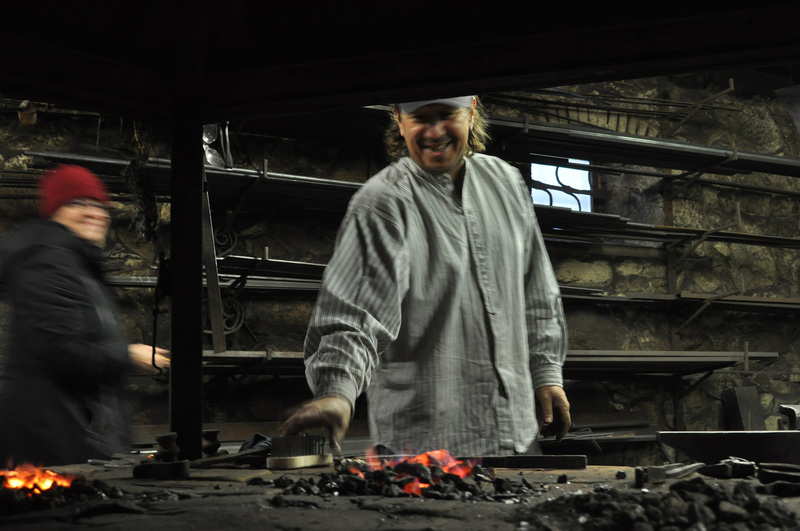 A blacksmith, who can among other things make also farm tools is an important person among the community. Peeter, who had 26 years of experience in his line of work told us that “a blacksmith who stores a lot of firewood because the nature of his work and a smoke sauna, which uses a lot of firewood is a very natural combination”. By the way, Peeter told us that this sauna wasn’t particularly old since he remodeled it to sauna at the time when he bought this estate and moved in. In order to do this, he disassembled a small warehouse and transferred its 100 years’ old timber all the way to his property from a place 30 kilometers away. If one looks at his sauna and the inviting atmosphere he has managed to create, one can understand why he went through so much trouble. 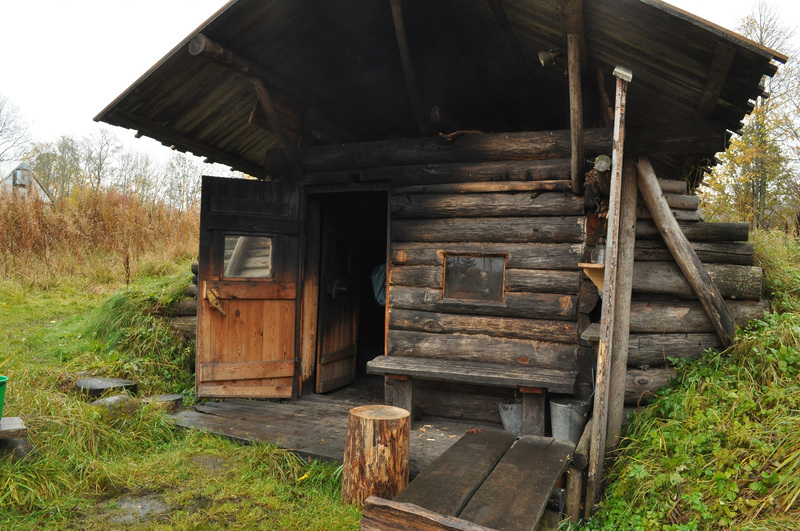 We were told en passant that in Võry region, it is very natural that the master of the house builds his own sauna (though it seems that it’s acceptable to use the help of a friend who has good sauna building skills). Besides building techniques, every family seems to have their characteristic bathing ways, bathing rituals and so on, and they are being carefully handed down from generation to the next. We heard also an interesting story: sauna is regarded as a private space of each family and one must ask a permission to look inside. Of course, this as such is very natural but what is unique is that at the same time, another custom exists: should someone appear to family’s door and say “I would ask a permission to use your sauna”, it is not acceptable for the family to deny the request. The reason for this is the harshness of the winter of the region: in wintertime, sauna can sometimes be a lifeline because the temperature can drop to even minus 20 degrees Celsius. 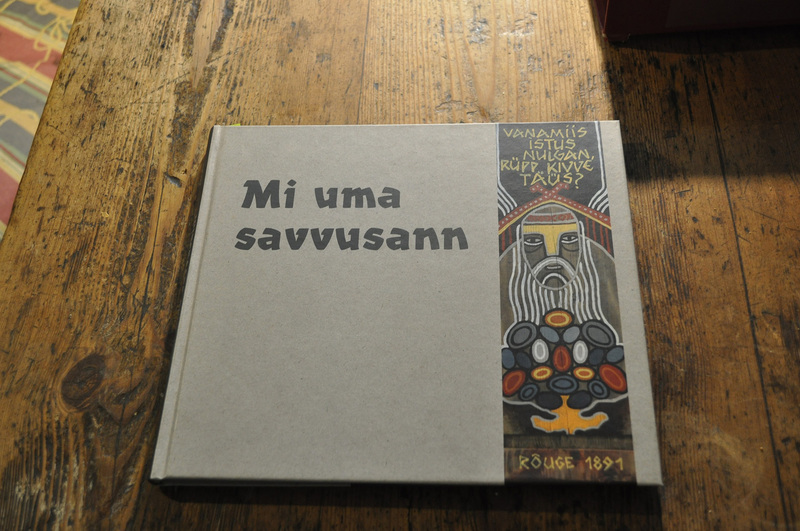 This is a story which illustrates the attitudes of the Võry people, who are said to welcome anyone into their saunas, no matter what the circumstances are or who the guest is. is being upheld and passed on the next generations. which is to be considerate even to strangers. 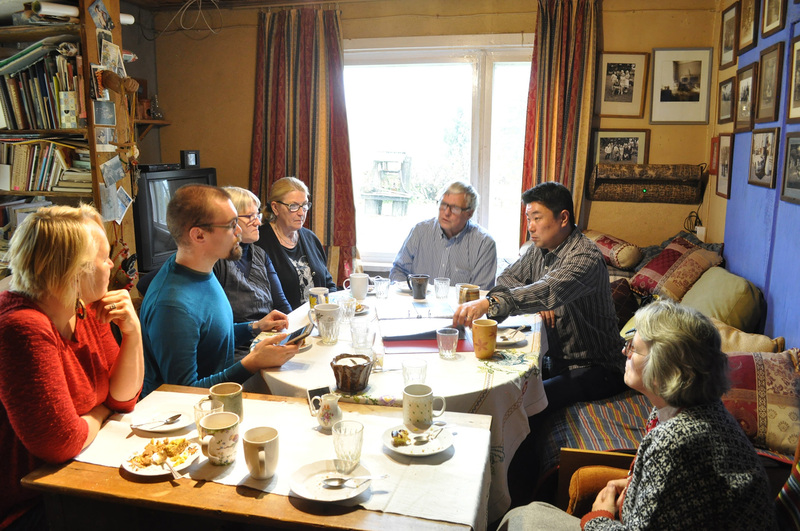 Our third site to visit was Ms. Eda Veeroja’s home and business headquarters, “Mooska Farm”. While showing us the farm, she continued to educate us. 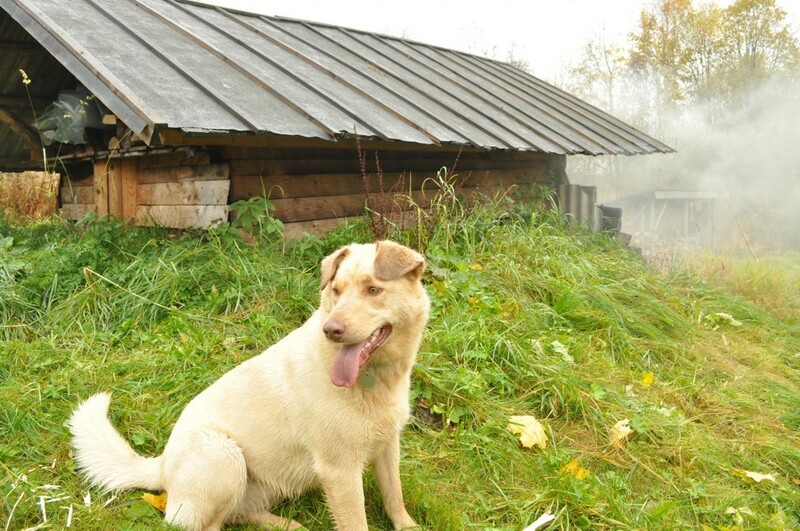 “This farm has three saunas. One of them is only for smoking meat, the other two are for bathing. We use the ones meant for bathing once a week to relax our minds and bodies, to have a family event or to invite other community people to socialize. 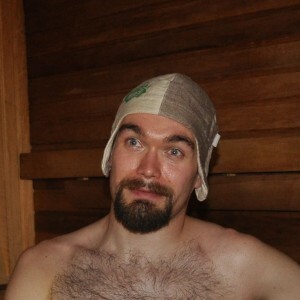 By the way, one of the saunas is still new but the other is old and powerful”. “We believe that sauna accumulates power when it is used. For us, sauna is a sanitary place but also a holy place, where people are born and where caring for the sick is done and it is important to be able to bath in a sauna, which has been a stage for many momentous rituals”. 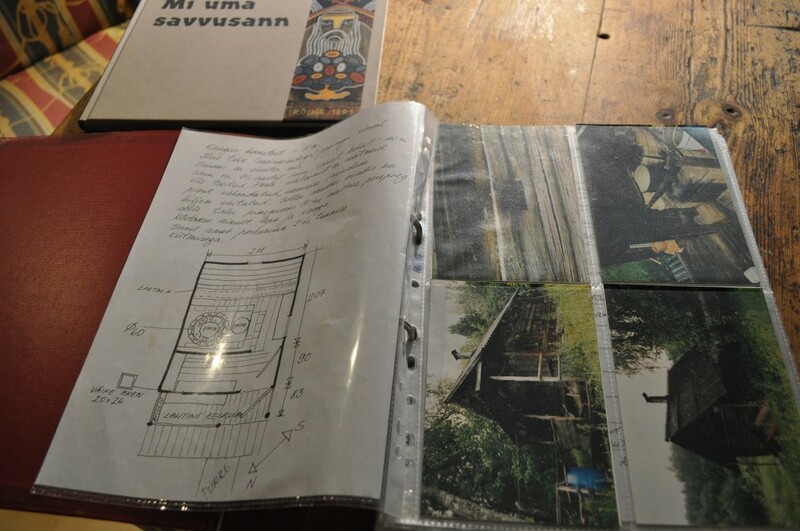 With the help of her explanation, we started to grasp that sauna evidently was a place which had a special meaning to the Võry people. 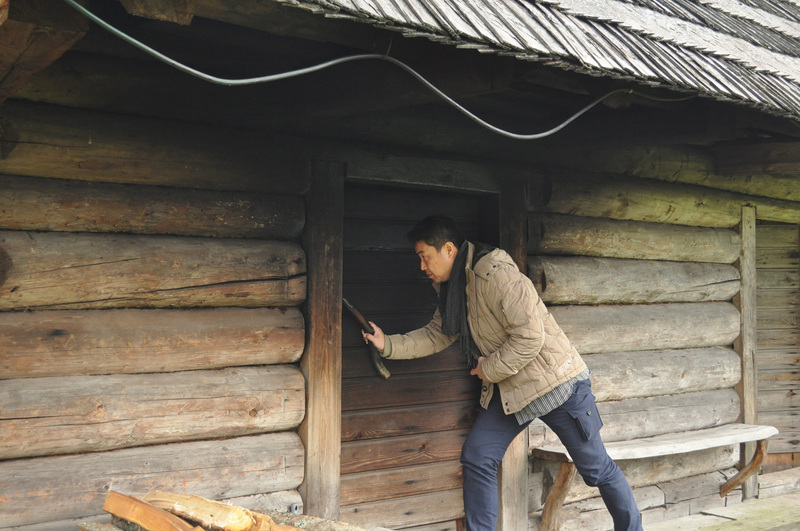 The reason why these saunas were inscribed as intangible cultural heritage seemed to loom into view but this was a matter that couldn’t be comprehended by mere observation.